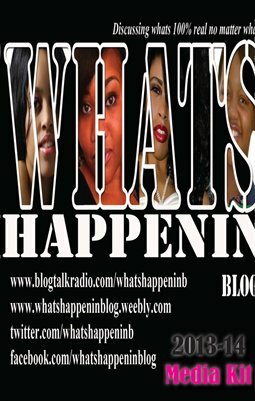 What's Happenin Blog is a writers blog where individuals share their opinions, inspirations, and guidance about popular topics both in their areas and in the world. Some are comical. Some are learning experiences. Some are to merely inspire you to make your next step in life's journey. 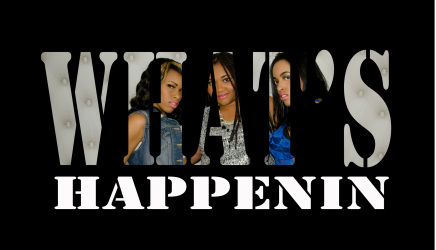 What's Happenin is expressed with blog writings from our writers, as an online blog talk radio segment, and as a youtube.com What's HappeninTV blog. Share your opinions with us and you may hear your opinion on one of our episodes via online radio or online TV. 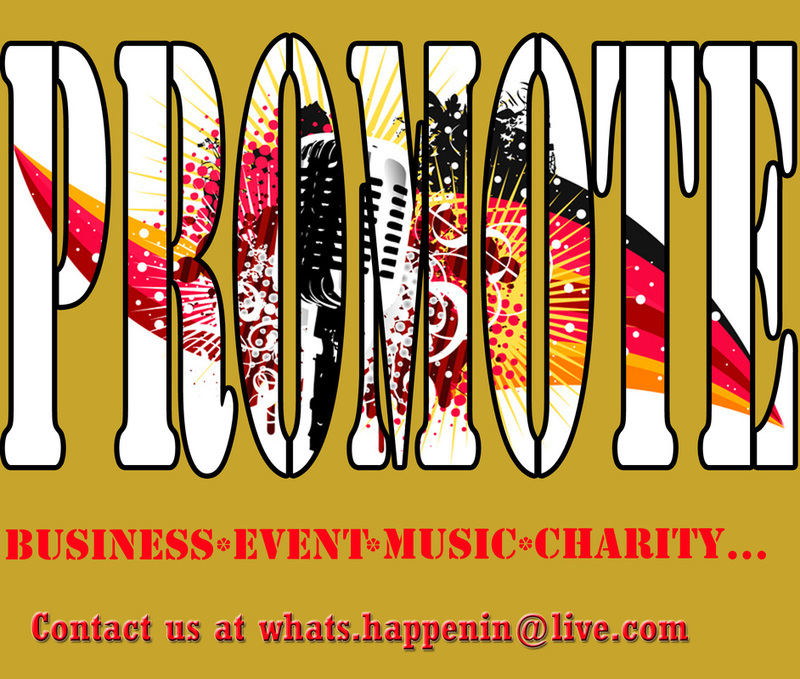 Promote with "What's Happenin Blog" by submitting your bio and music to whats.happenin@live.com. For a limited time we are offering free promotion to musicians.